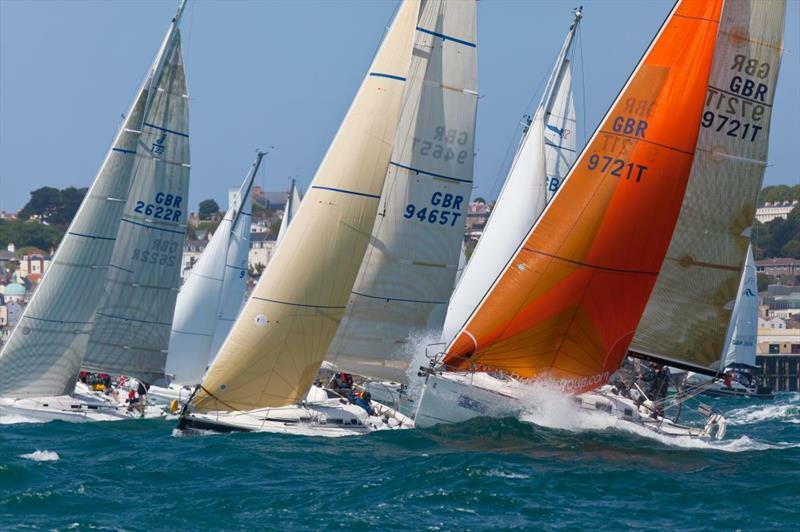 Every four years, the International Sailing Federation (ISAF) updates the Racing Rules of Sailing. 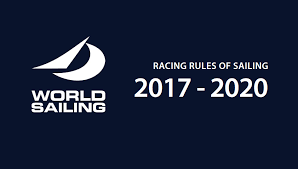 Currently we are racing under the 2013-16 rules, but after 1st January 2017 we will be racing under the 2017-20 rules. 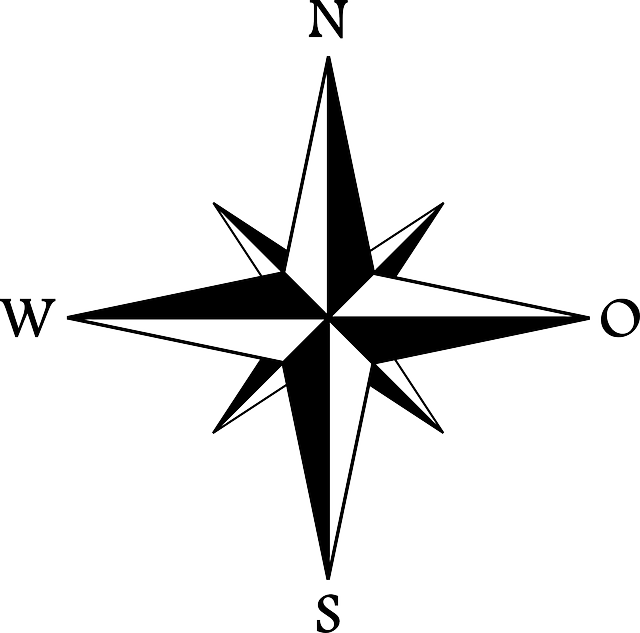 Why not take a look and make sure that you are familiar with the rules?